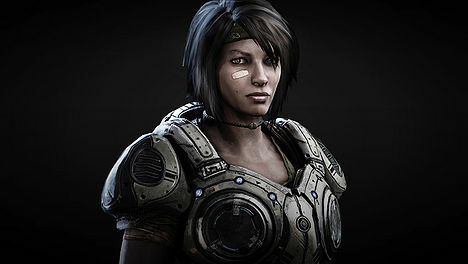 Gears of Halo - Video game reviews, news and cosplay : How badly acted is Samantha Byrne in Gears 3? I'd take heed of your concerns if you were able to punctuate properly. Thanks for stopping by and warmest regards.